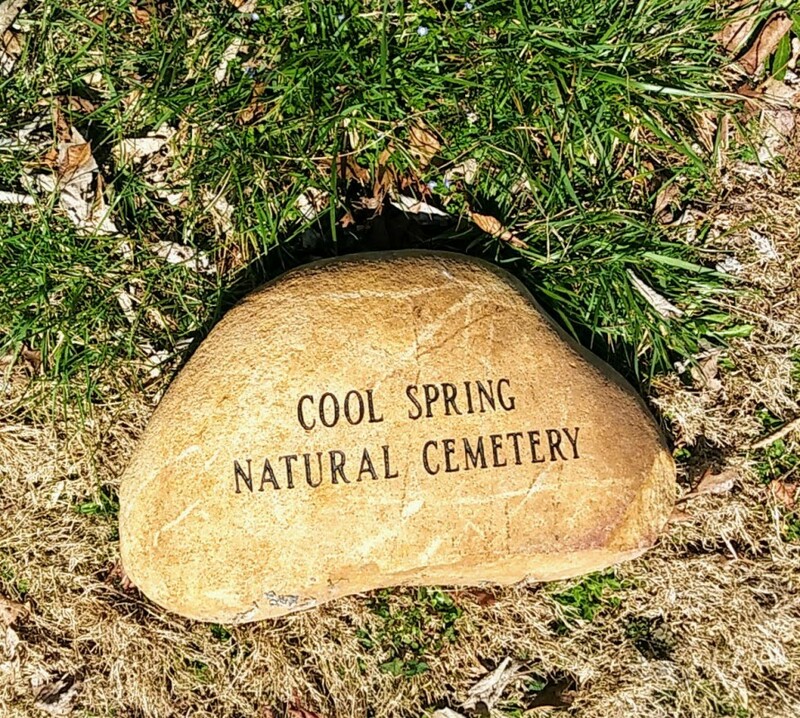 In keeping with the low-impact nature of the cemetery, river stones can be engraved and placed over the burial site in lieu of typical headstones. When considering an inscription for a stone please be aware that most stones are relatively small and only allow for a very simple inscription—typically, the deceased’s name and the years of birth and death. All other grave markers, including plastic flowers, flags, and other ornaments are prohibited in the cemetery. See the Rules page for more information.